Our developments comprise homes which are specifically designed to suit modern living within the structure of a ‘country estate’. 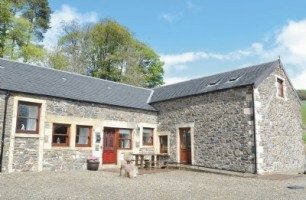 The Douglas and Angus Estates have a number of idyllic holiday cottages to let throughout the year and and a range of farm, property and commercial rentals. There are currently no properties available to rent at either Douglas or the Hirsel estates. 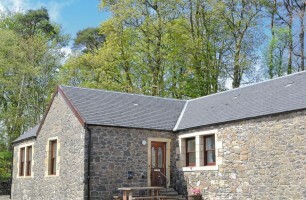 The Douglas and Angus Estates want to share with visitors the beautiful countryside and community that they manage. 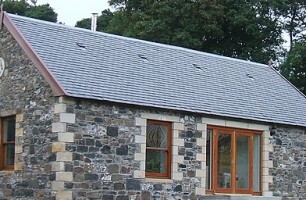 That ethos, coupled with a lack of good quality accommodation locally, and two perfect locations was the stimulus to creating five idyllic holiday cottages (three at Mountherrick at Douglas, and two at the Hirsel Homestead) where visitors can escape, unwind, and ‘get away from it all’ at any time of the year. 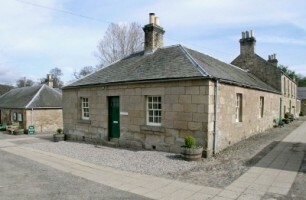 Set in the heart of the historic Hirsel Estate just 18 miles from the coast at Berwick-upon-Tweed and adjacent to an 18-hole golf course, these two charming holiday cottages are beautifully furnished and decorated. Close to the Hirsel Lake which is nationally renowned for its otters, swans and wildfowl, there are waymarked walks through the estate and especially around Dundock Wood, famous for its rhododendrons and azaleas, full of wonderful colour and scent May to June. In the Homestead courtyard nearby there are fascinating craft workshops, a countryside museum, a tea room serving delicious lunches and home baking and a children’s play area. 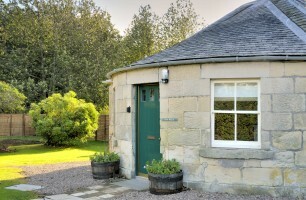 Edinburgh is just an hour away, while the wide sandy beaches of the Northumbrian coast are only 30 minutes’ drive. Shop and pub 1 mile.